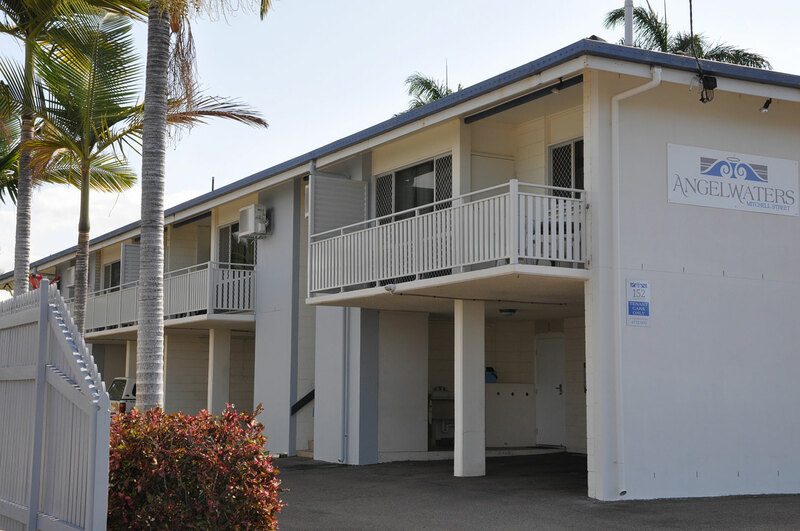 Our goal is to make you feel welcome in a relaxed and friendly environment. 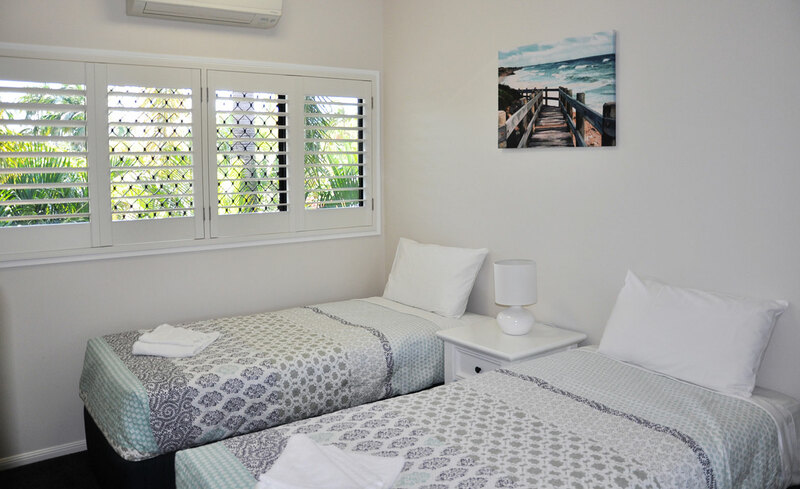 Ideally positioned, at the quiet end of The Strand precinct, the units are conveniently located just 4 minutes walk from The Strand Rock Pool, Odyssey Cafe and across the road from the newly developed Jezzine Barracks. 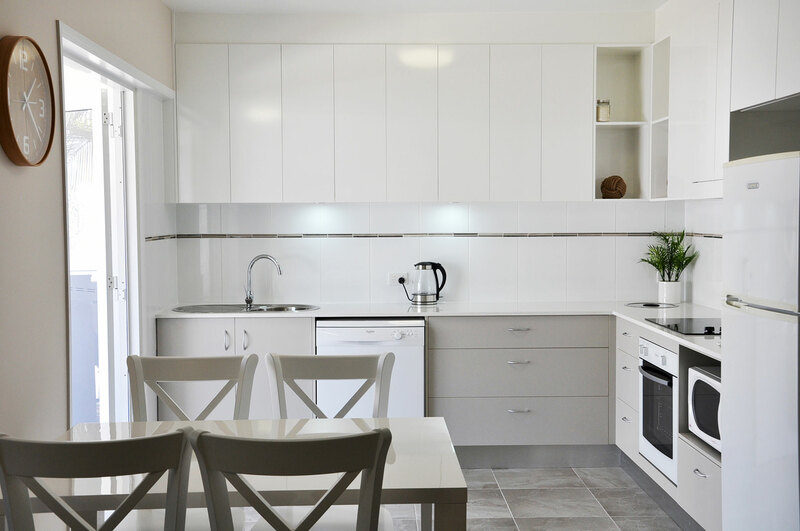 Featuring self-contained, fully air-conditioned, one and two bedroom apartments an outdoor swimming pool, BBQ area and undercover parking. 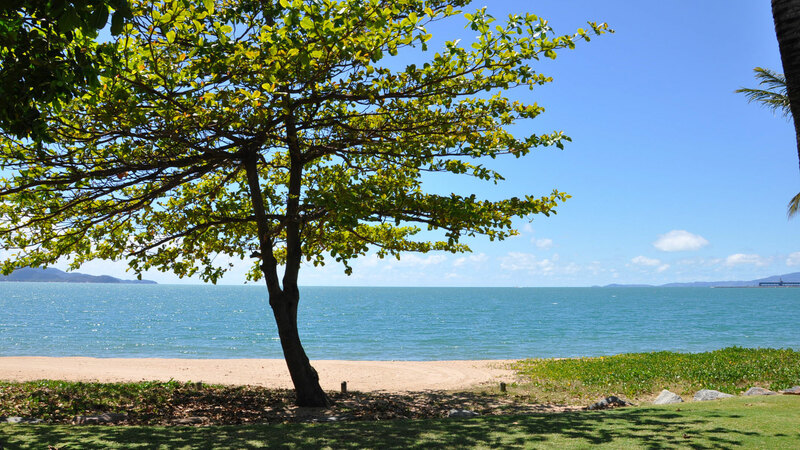 Townsville boasts 320 sunny days a year and an average temperature of 28 degrees.